Some pretty tough questions for a CEO. Who’s asking? A hard nosed financial reporter? Nope. A 9th grade shareholder. Natalie received shares in Bank of America as a gift when she was a baby. Now she’s holding the CEO’s feet to the fire. How does Natalie get an audience with the CEO of a $150B public company? Unlike most shareholders, she shows up at the annual shareholder meeting. She steps up to the microphone. Remind kids that CEOs don't own the company, the shareholders do. 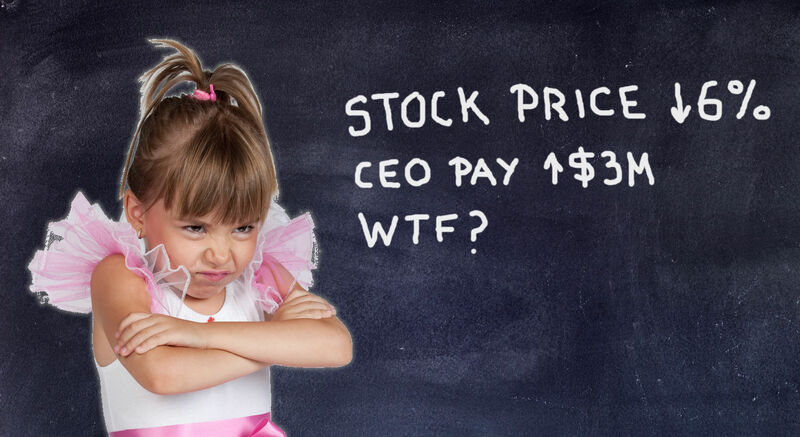 Even teen shareholders can stand up and ask CEOs the tough questions. In fact, as today’s article shows, they’re probably more likely to be heard.